* Built to your specification. * Registered direct into your name as the first owner. 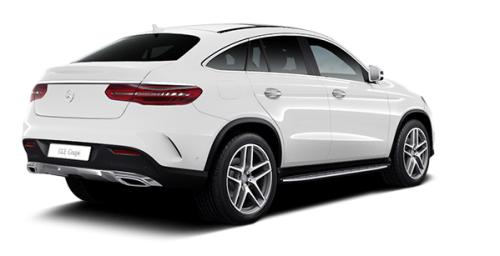 The GLE Coupe comes with a choice of two engines either the venerable 255bhp 3.0-litre V6 diesel or 362bhp V6 petrol - complete with a new nine-speed torque converter automatic gearbox. The GLE Coupe is a perfectly accomplished SUV. The control weights are good, the powertrain is really quite excellent, the standard equipment is hard to fault and the handling feels meaty and precise. Yet, when you consider the competition, the GLE seems short of any star quality. The Porsche Cayenne and Range Rover Sport cost more (albeit not much in this cash-casual sphere), but both are also blindingly good - more practical, more fluid and adjustable in their handling and, in the Porsche's case, dramatically faster.